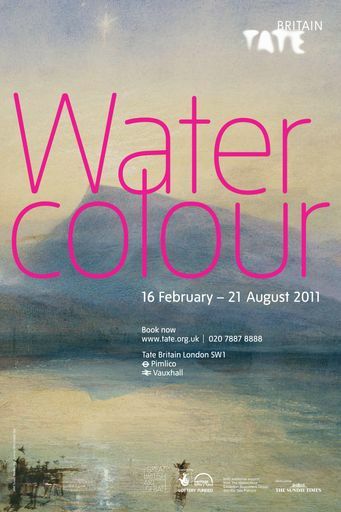 Watercolour at Tate Britain invites you to challenge your preconceptions of what watercolour is. The most ambitious exhibition about watercolour ever to be staged, with works spanning 800 years, this boundary-breaking survey celebrates the full variety of ways watercolour has been used. From manuscripts, miniatures and maps through to works showing the expressive visual splendour of foreign landscapes, watercolour has always played a part in British Art. For more information, please visit www.tate.org.uk.